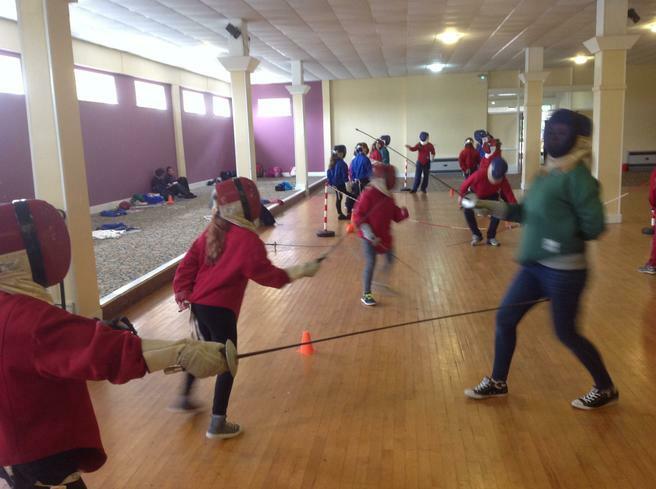 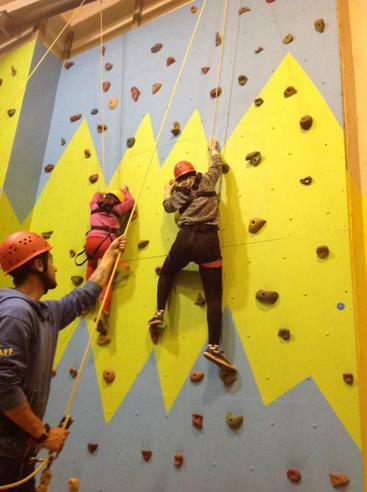 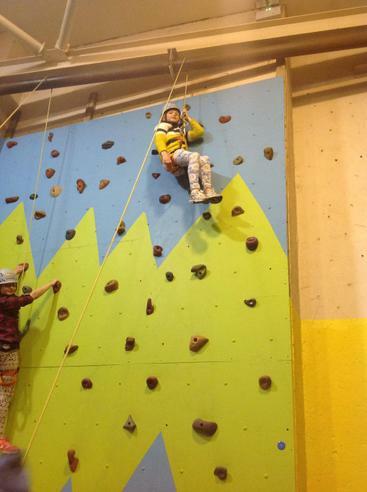 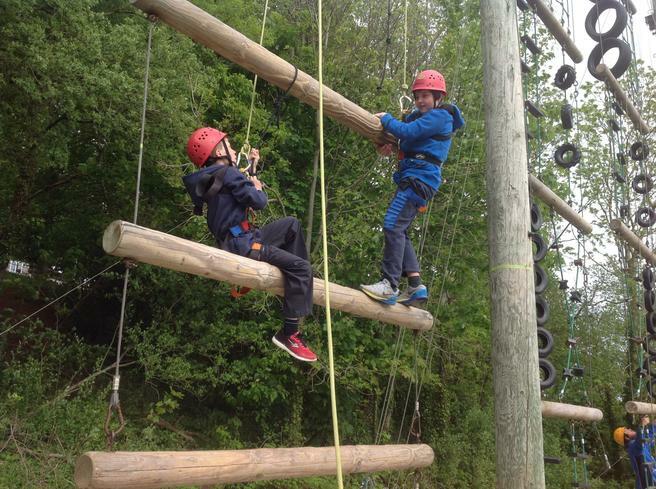 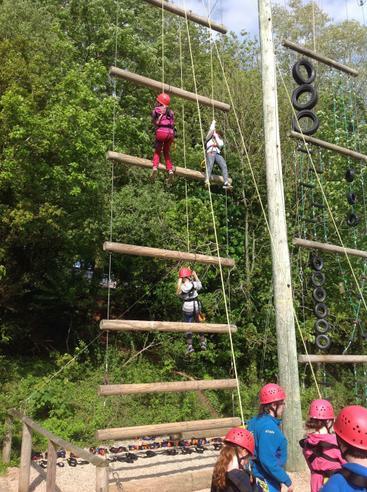 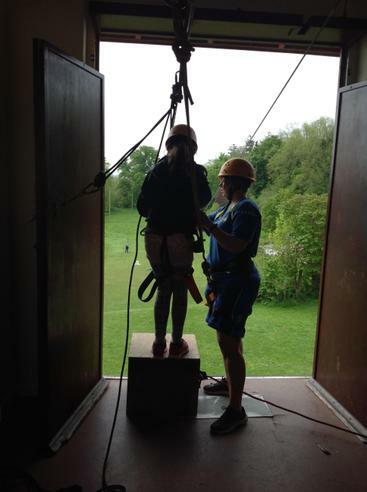 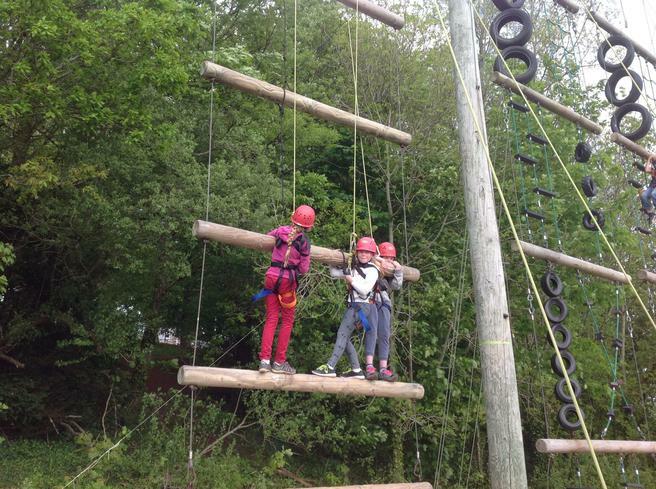 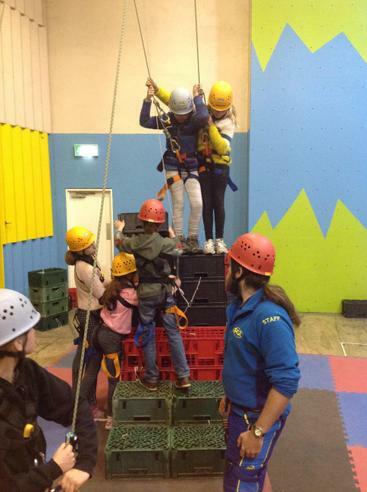 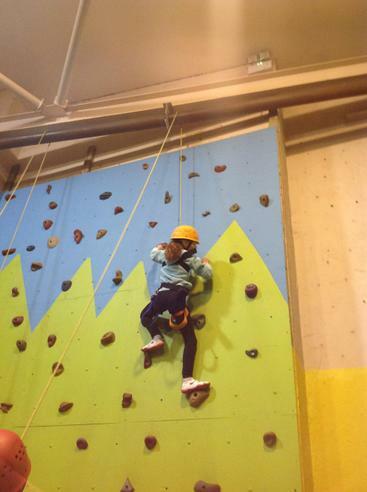 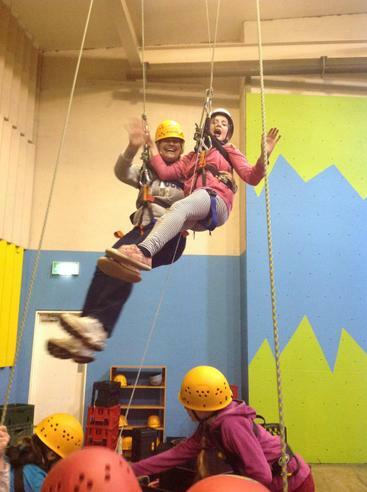 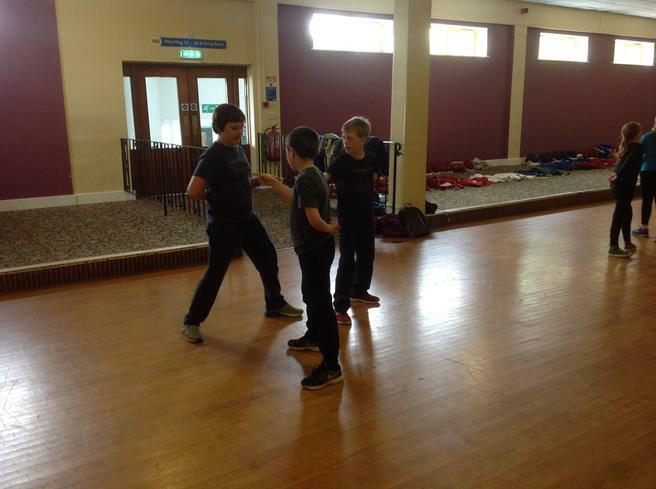 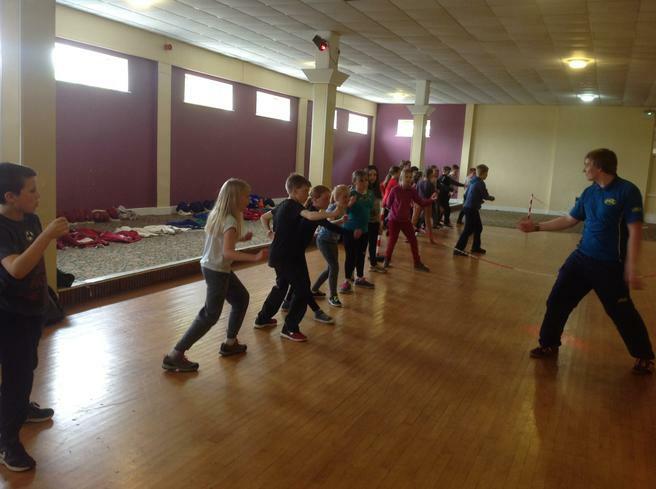 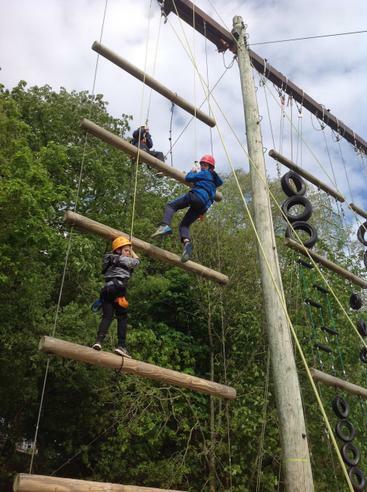 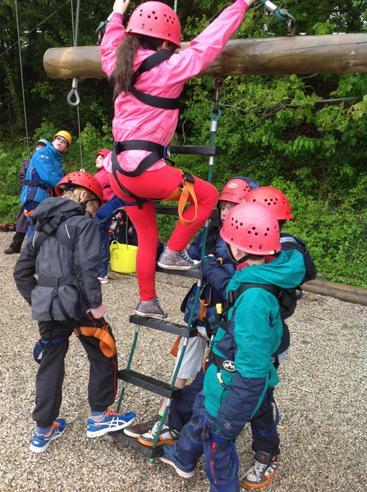 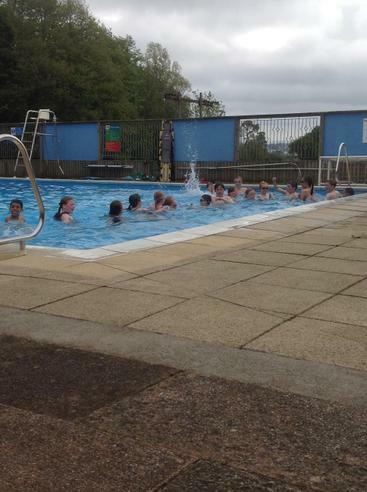 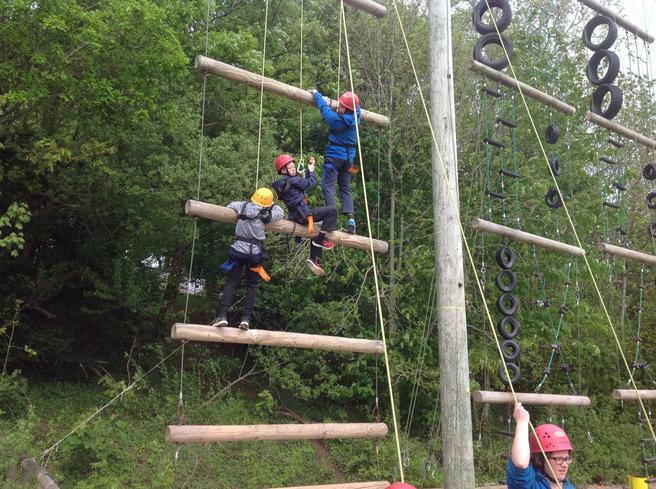 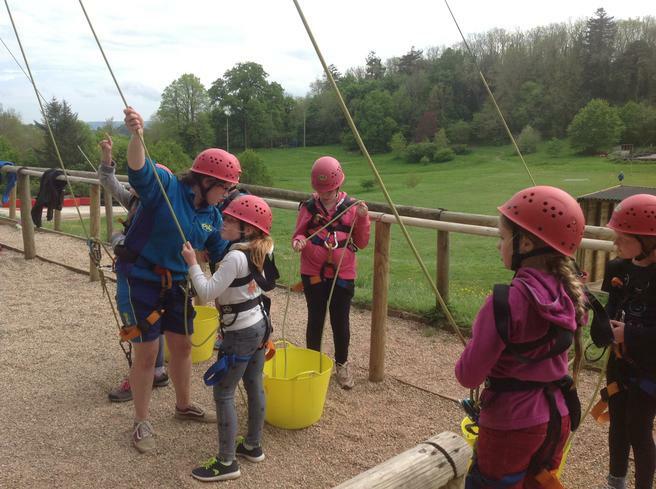 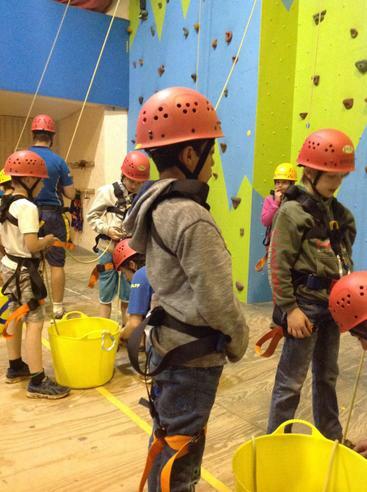 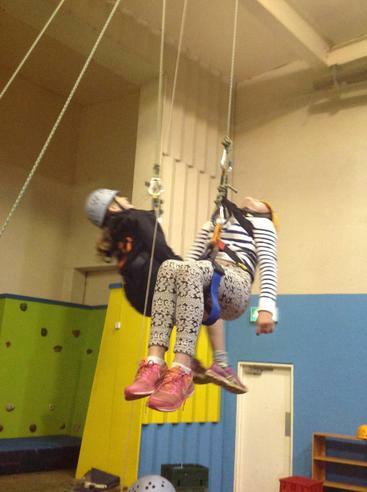 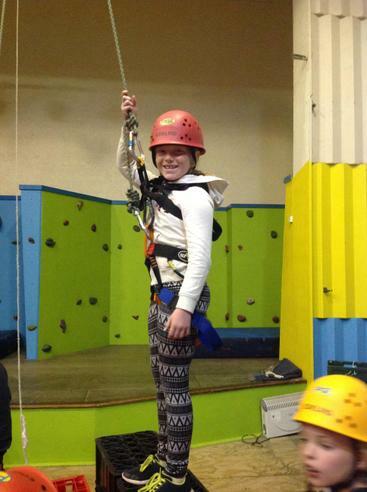 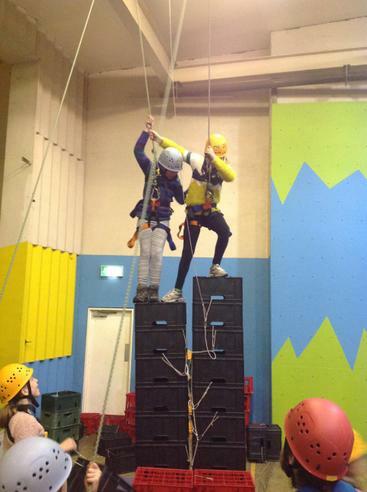 The children in Years 5 and 6 have spent an action-packed week at the PGL activity centre at Barton Hall. 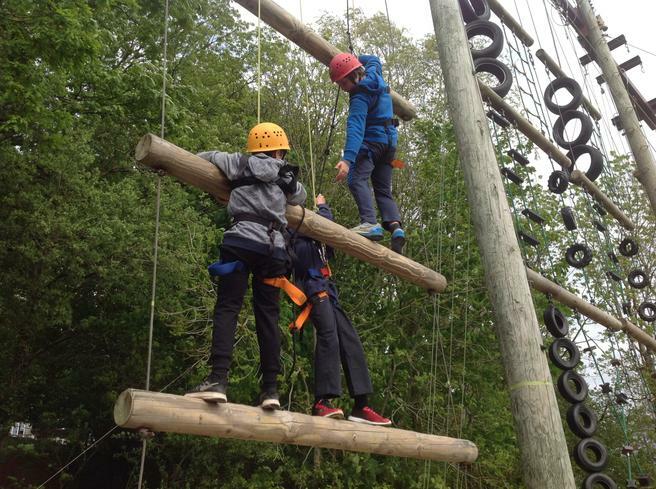 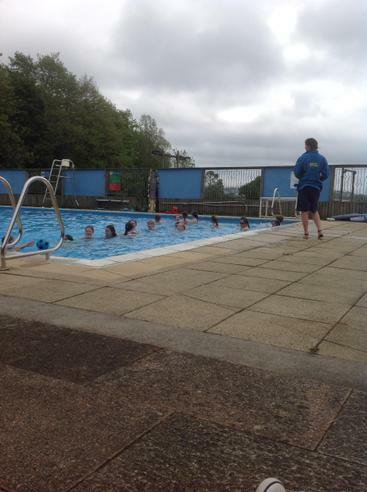 The school went there first in 2014 and had such a brilliant time that it was decided to make a return visit this year. 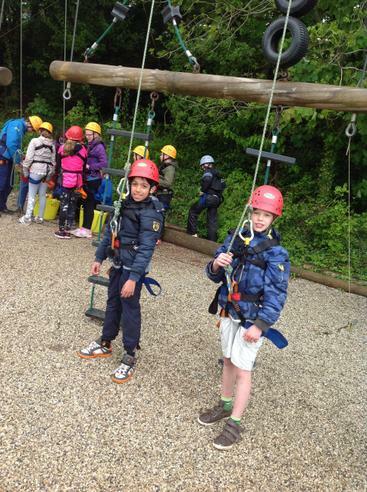 What an amazing time they have all had! 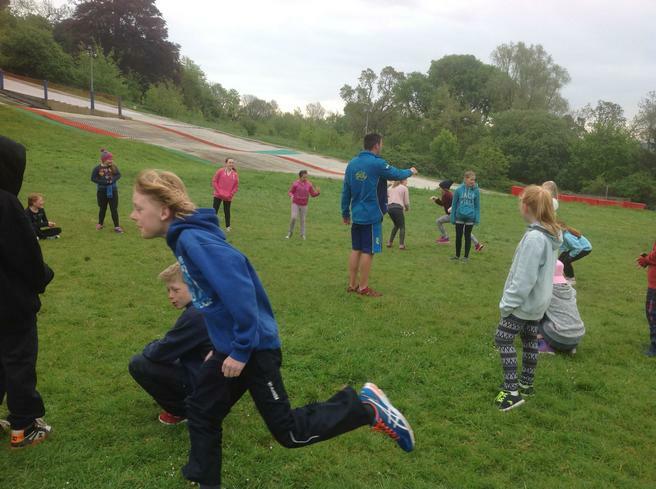 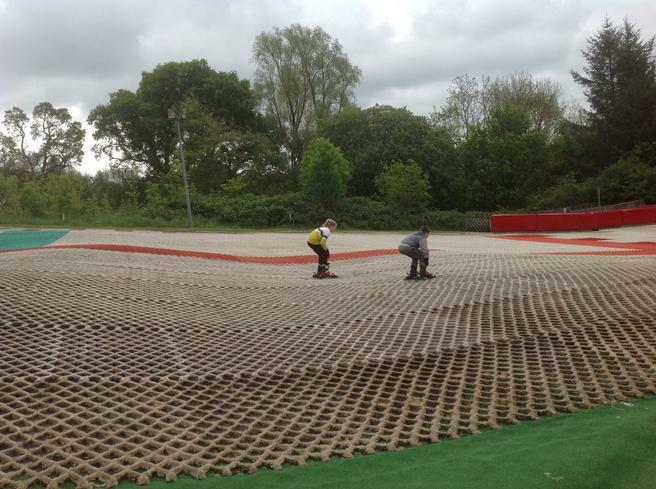 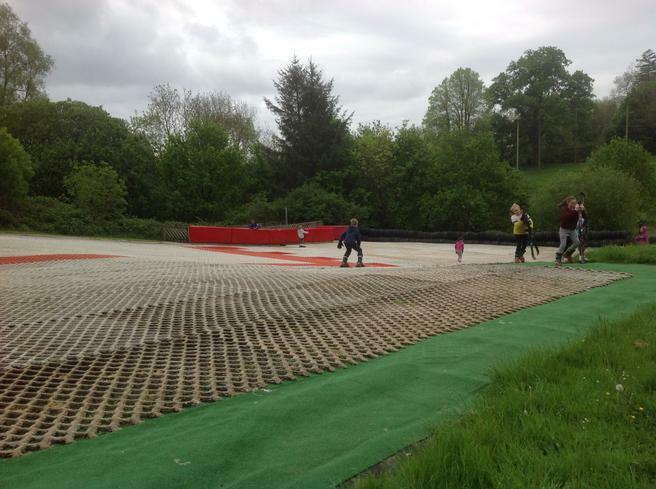 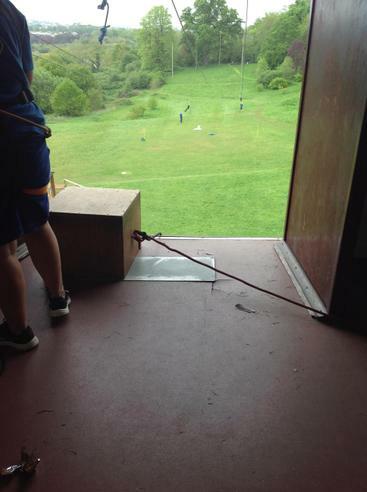 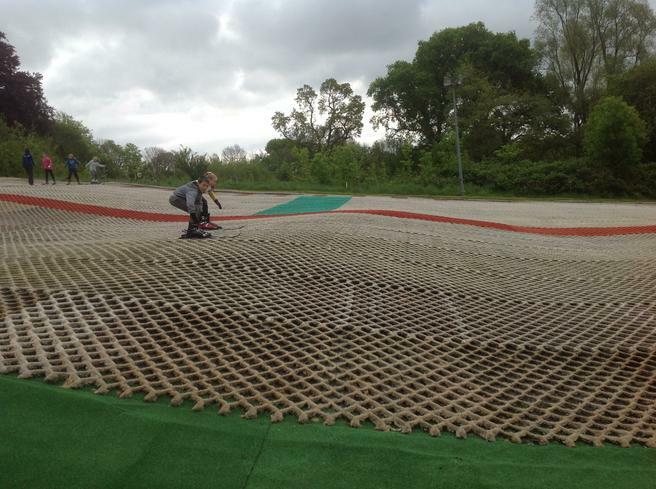 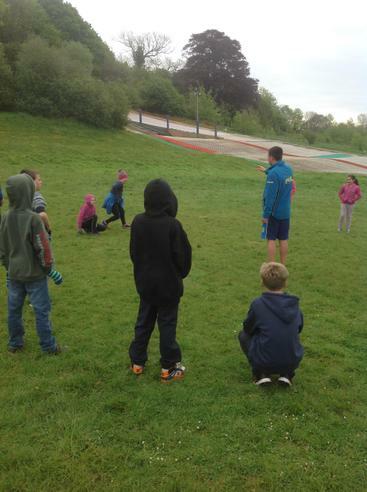 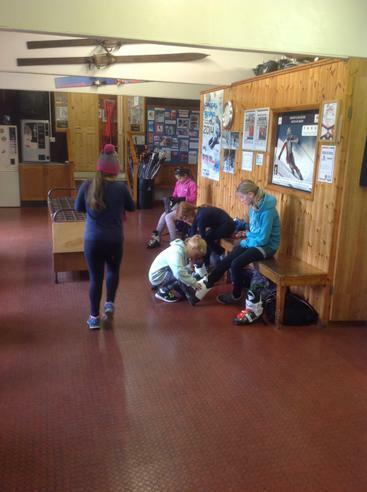 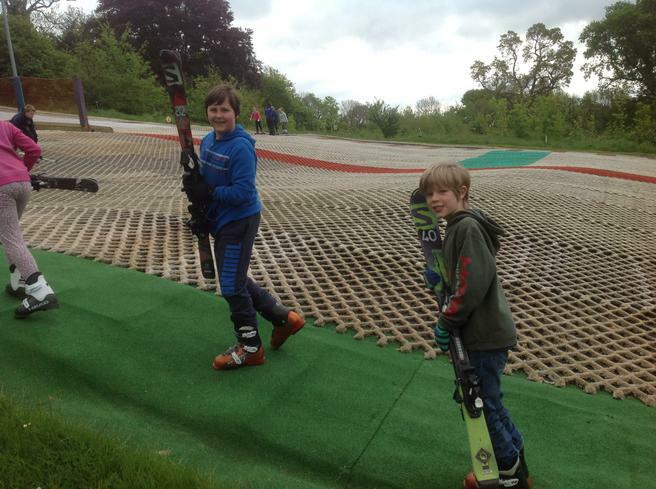 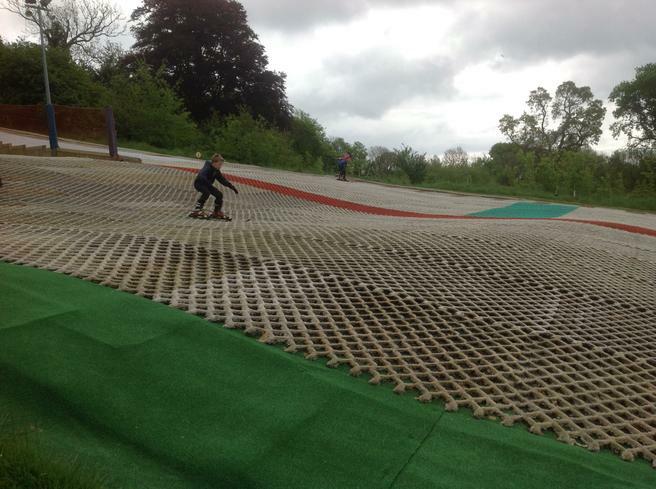 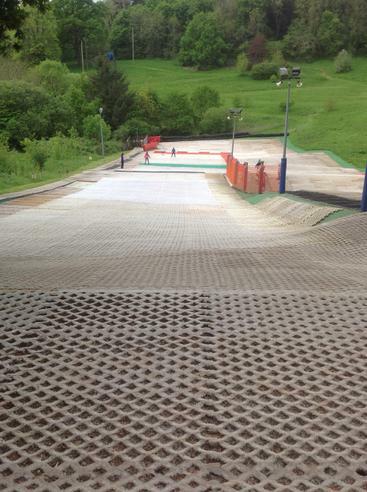 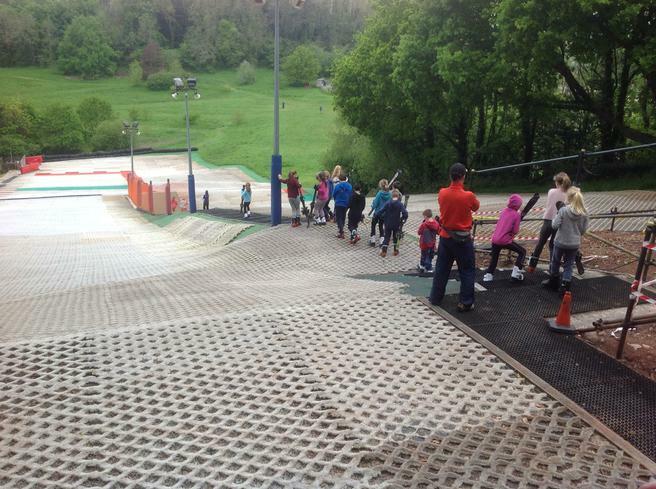 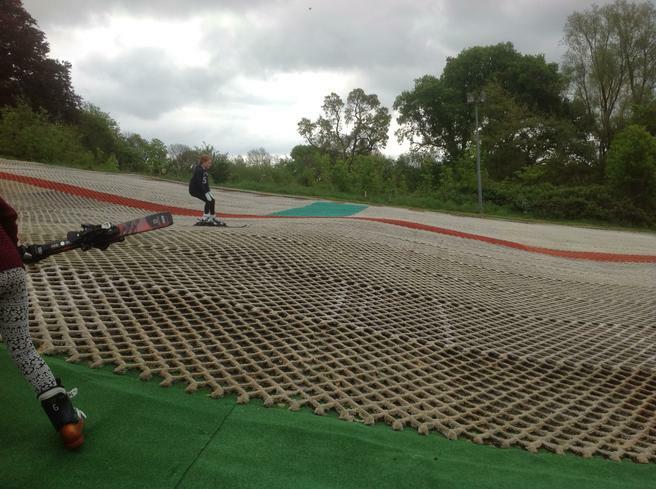 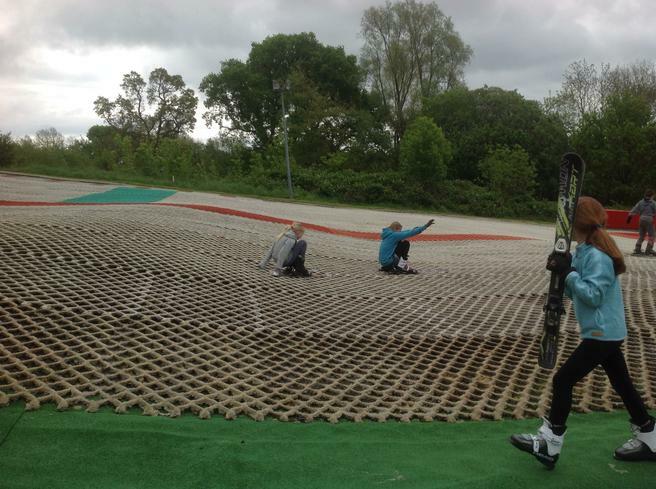 Dry slope ski-ing, abseiling, fencing, swimming, kayaking, zip-wire, Jacob's Ladder - the children did it all. 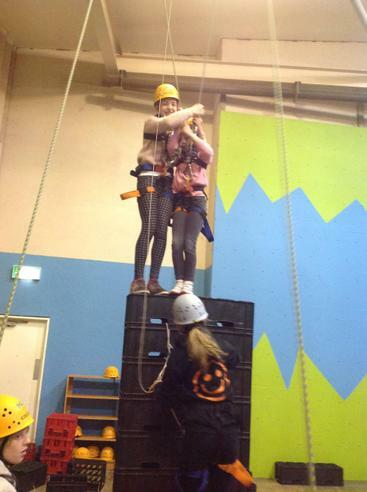 Miss Naylor and Mrs Drew even took part in some activities and we have the photos to prove it! 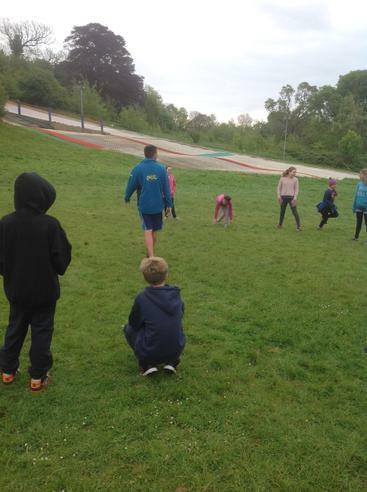 The group returned to school on Friday afternoon exhausted but in very good voice as they filled the school with the noise and chatter that only a group of excited and happy Year 5 and 6 children can!